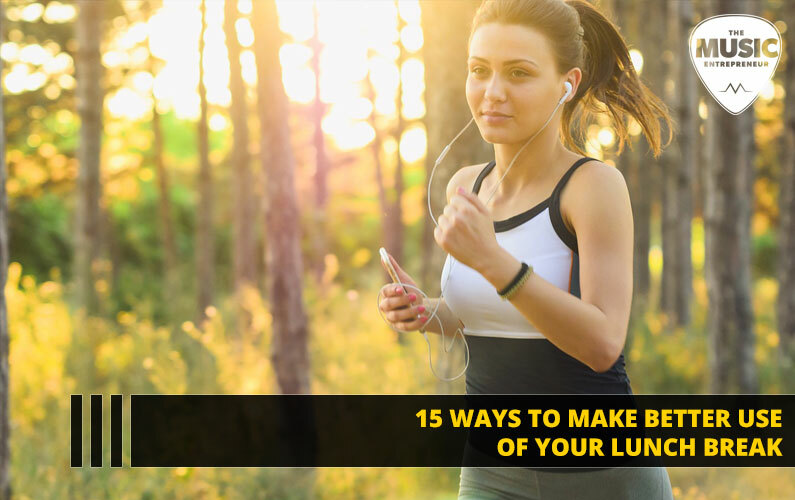 You’ve heard me talk about it before. It forms the foundation of everything I do online and offline. What am I talking about? Music entrepreneurship, of course. 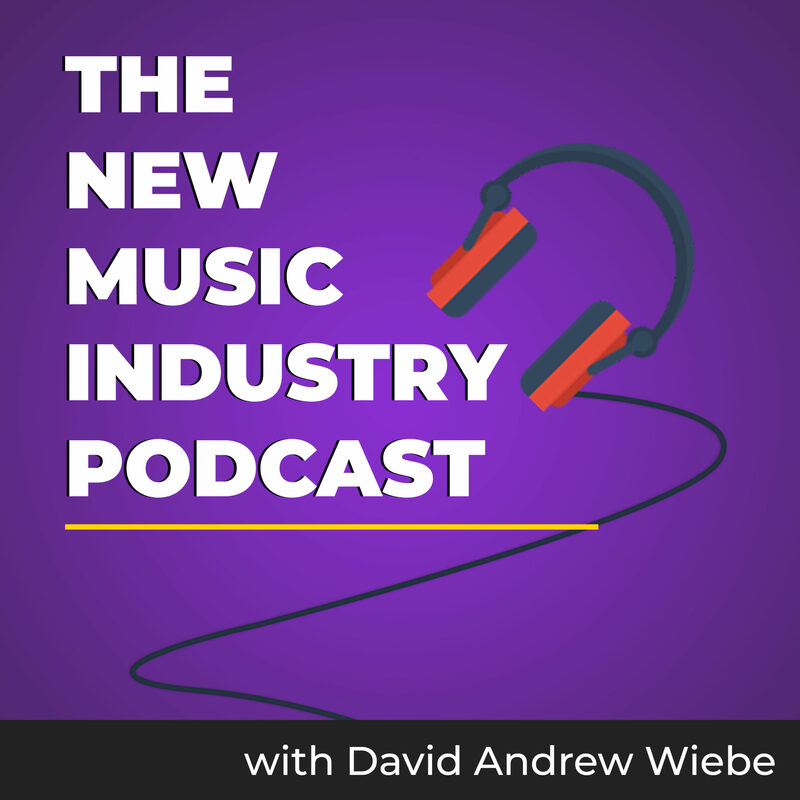 In this episode of The New Music Industry Podcast, I offer a brief explanation of what music entrepreneurship is, and resources you can tap into to learn more about it. 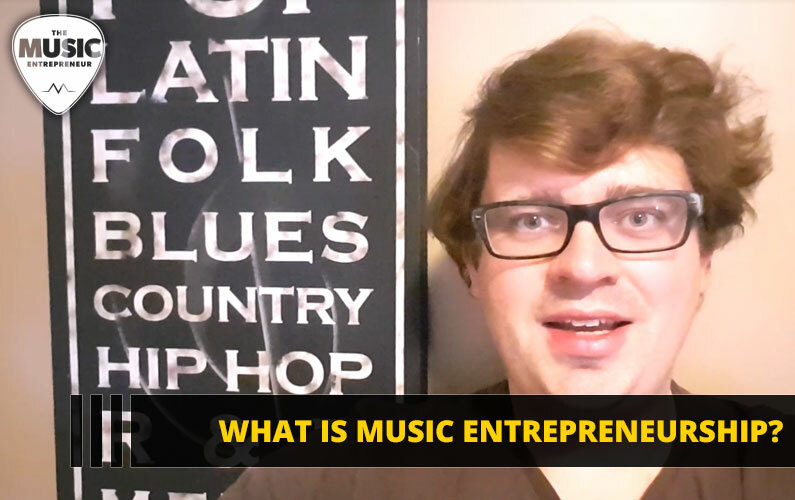 00:14 – What is music entrepreneurship? 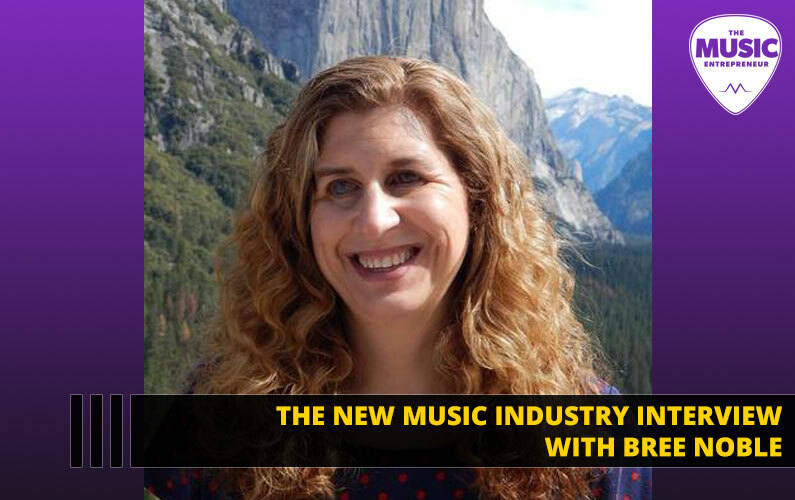 00:31 – Music entrepreneurship: an uncommon term? 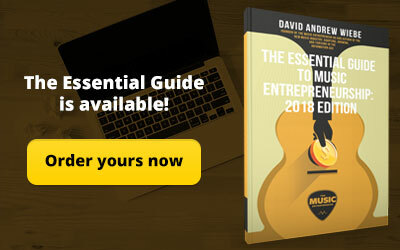 As you know, I recently launched The Essential Guide to Music Entrepreneurship. 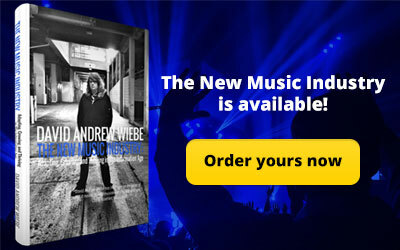 And, this is my latest mini book, detailing what it means to be a music entrepreneur. And, he is partially correct. 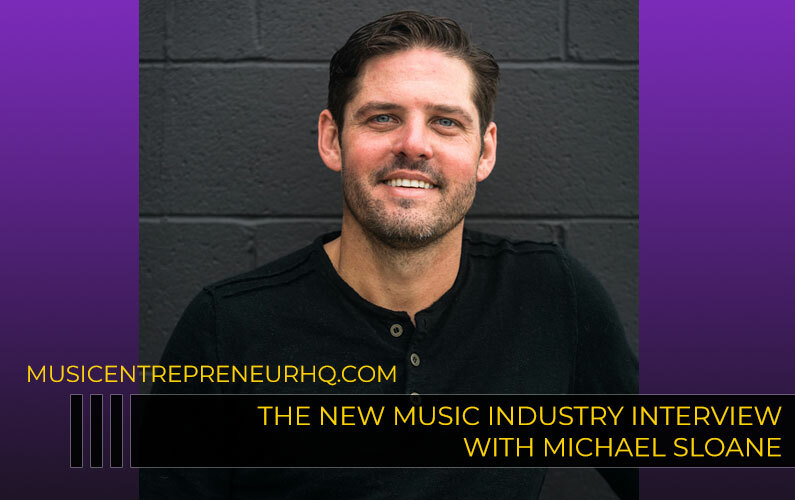 There isn’t necessarily a lot of people calling themselves musicpreneurs or music entrepreneurs, although I would argue that is beginning to change. 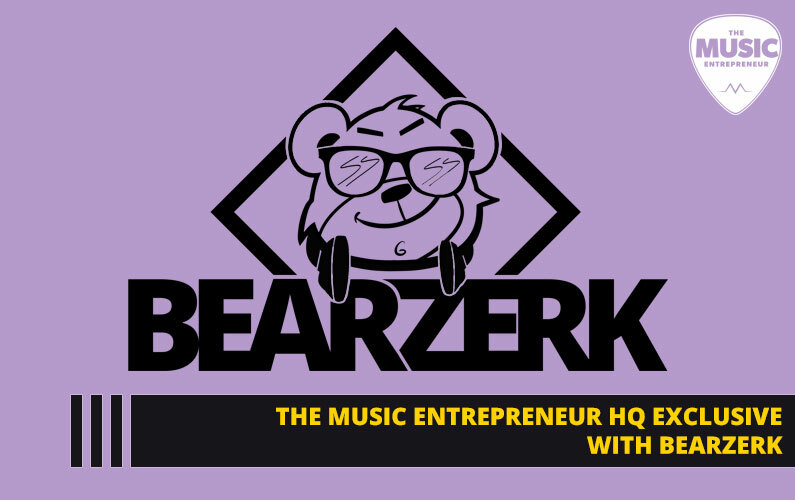 So, you might be saying to yourself, music entrepreneurship… that’s somebody who has a business in the music industry, right? Or, you might be saying to yourself, that’s a musician who’s approaching their career like a business, right? And the answer is… both! 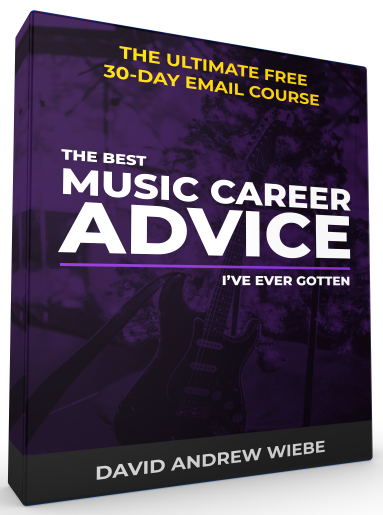 I actually look at it as an emerging and new way of approaching a music career or business that allows you to create the types of results that entrepreneurs have. 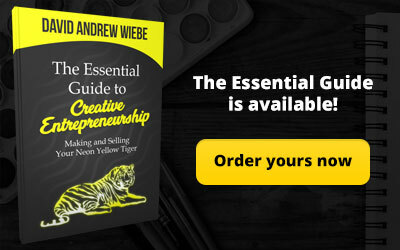 Because, as you know, there are many entrepreneurs out there. And, it’s not necessarily that they’re extraordinary people. They just put forth an extraordinary effort. And that’s how they got an extraordinary result. And you and I can do that too. So, I wanted to share with you what the mindset of an entrepreneur is, and that’s what my mini book gets into. 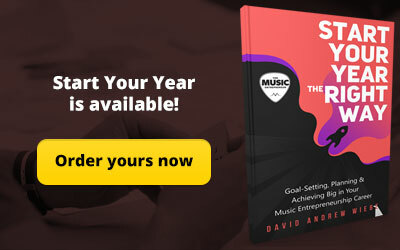 Now, you can also find all the bonus content I created for this – the action sheet, the audiobook and the video training, if you go to musicentrepreneurhq.com/essential. So, I hope that answers your question.